Introduction : Shanghai Greenway supplies original MANN fuel filter. Long service life. Fast replacement. 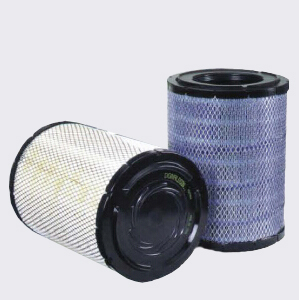 MANN-FILTER spin-on fuel filters form a perfect unit of housing and filter element. As a convenient complete solution, they are fully replaced during maintenance. 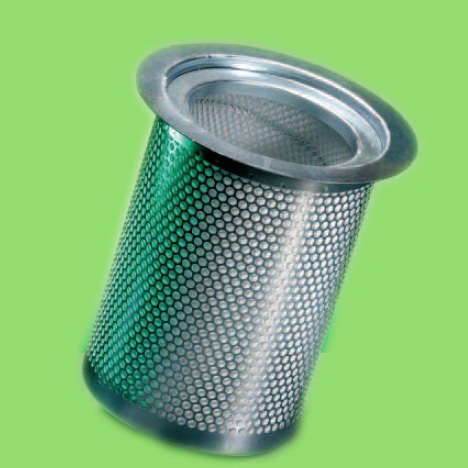 Our spin-on filters are available in the conventional standard design and in various special designs, e.g. as high-pressure variants. MANN-FILTER inline filters are assembled directly in the fuel line. The complete module is simply replaced during maintenance. 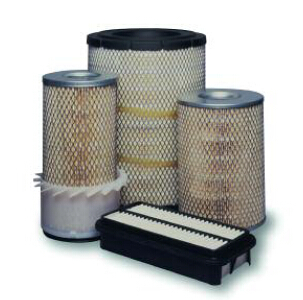 MANN-FILTER inline filters are available in two different material versions - plastic and metal. Both variants can have different designs and ensure optimum protection for the fuel system as well as long service intervals. Special features such as pressure control and fuel preheating make the filter particularly useful and versatile. Environmentally friendly design. Groundbreaking construction. 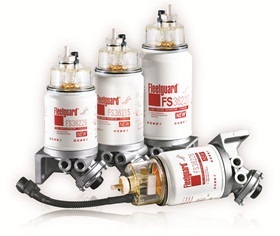 The MANN-FILTER fuel filter elements are located in a separate housing integrated in the engine. When replacing the filter you only need to change the filter element. As a result, waste quantities and environmental impact are reduced. By using the most modern filter media, MANN-FILTER filter elements are optimally adapted to the intended use in terms of particle and water separation as well as service life. 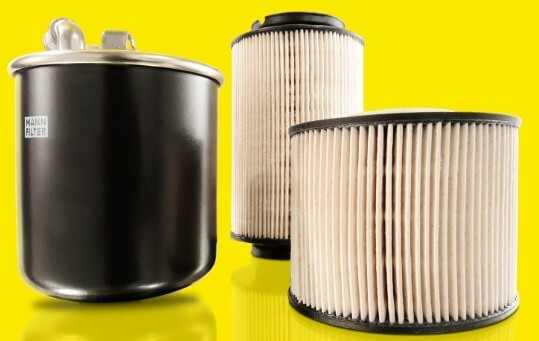 Better filtration for diesel fuel. Longer lifespan for injection systems. PreLine is an innovative prefilter solution for diesel fuel systems which ensures a high degree of water separation and particle pre-separation. The modular retrofit system is tailored to the most modern diesel direct injection systems for industrial diesel engines. These use sensitive technology and therefore require a particularly high level of fuel quality. For error-free operation, everything from the smallest particles through to large quantities of water must be efficiently separated from the fuel. The PreLine modular assembly system meets these requirements perfectly. As it is based on the principle of the spin-on filter, it is cost-effective, can be used universally and is easy to operate. With a water separation efficiency of over 93% and a long service life, PreLine provides a whole range of advantages: all modern high-pressure injection systems are reliably protected from corrosion and abrasion, the service life of the main filter is increased and the frequency of repairs reduced.